Remanufactured Black Toner Cartridge with 2,500 page yield. 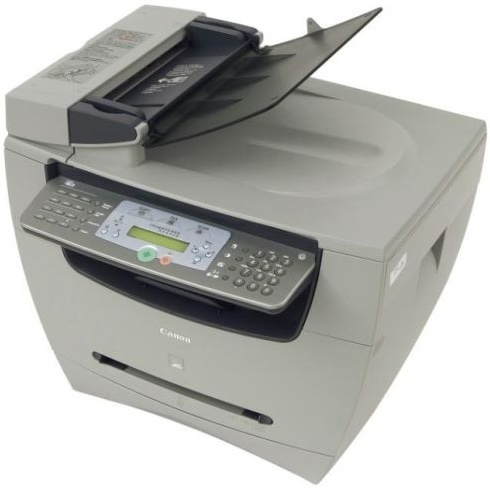 Equivalent to Canon part number(s): X-25, 8489A001AA, 8489A001. 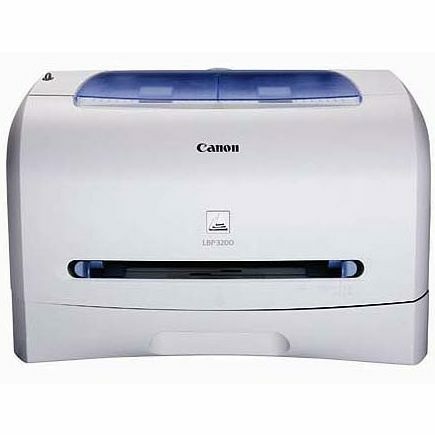 Fits the following model(s): Canon MF5750. 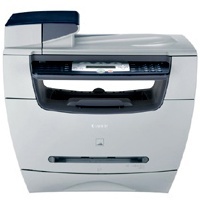 Buy our high quality compatible toner for Canon imageCLASS MF5750 with confidence. Join thousands of happy customers who have found our compatible products are equivalent in page yield and print quality. For our compatible products, we offer a 100% Satisfaction Guarantee allowing you to return products within 6 months if you are unsatisfied. 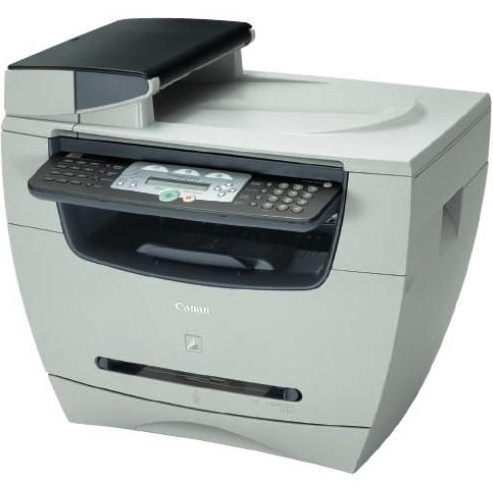 If you are looking for a monochrome laser printer, look no further than the Canon imageCLASS MF5750. 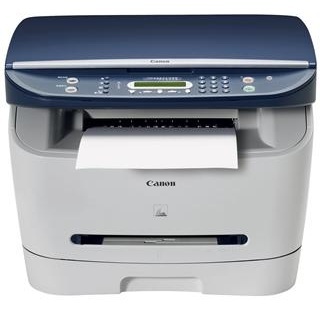 With print speeds of as fast as 21 pages per minute using black Canon MF5750 toner, it will definitely keep up the speeds of your office. Resolutions of 1200x600 dpi are possible too using the one imageCLASS MF5750 toner cartridge needed for standard prints. 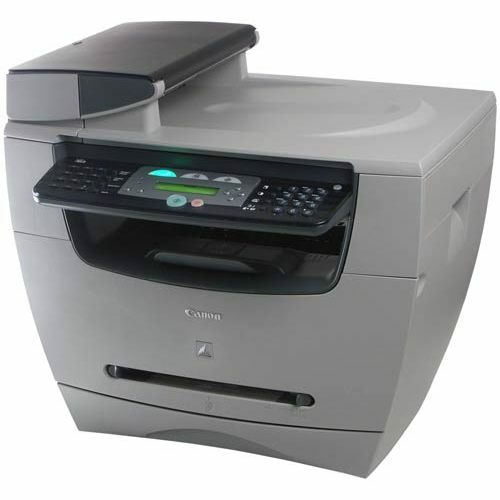 A 50-sheet automatic document feeder comes standard. 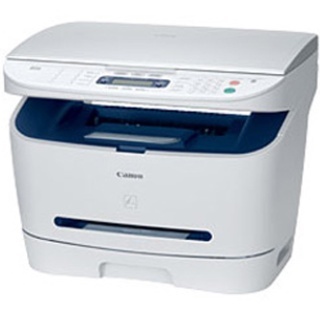 The copier has the ability to reach resolutions of 600x600 dpi using Canon MF5750 toner. Like printing, up to 21 pages per minute can be produced when copying, and reductions and enlargements from 50%-200% come standard. 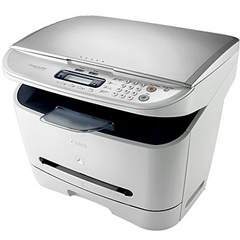 Memory copy and a printer toner save mode are both included as well. 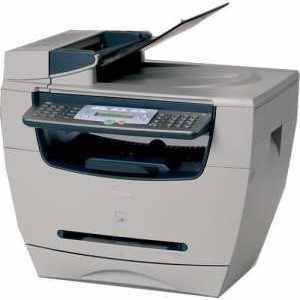 The fax machine comes standard with a 33.6 Kbps modem speed, and up to 256 pages can be stored in memory. 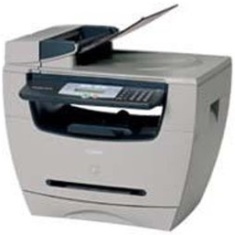 Fax only, answering machine, fax/telephone automatic switch and manual are all the offered receive modes, and the highest resolution is 406x391 dpi using imageCLASS MF5750 toner. 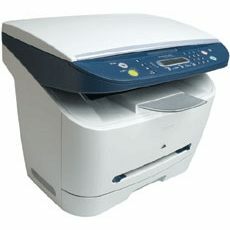 The scanner is a color charged-couple-device or CCD, which has the ability to reach resolutions as high as 1200x2400 dpi. If you think that's something, interpolated resolutions of 9600x9600 dpi are also offered. The largest document that can be scanned, though, is 8.5x11.7 inches, and a 48-bit color depth is built in. Windows operating system is the only one that is compatible with the MF5750. 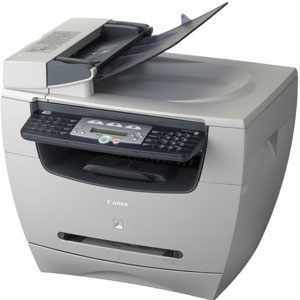 A high speed USB, ethernet and network interface are all included upon purchase, as well as quite a few Canon drivers. A size of 19.1x18.8x20.0 inches makes this machine easy to store anywhere, and its weigh of 31.3 pounds—although a little hefty—shouldn't be too hard to lift. 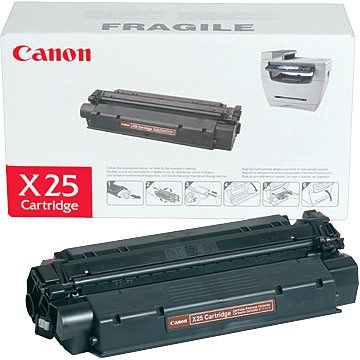 Though the needed Canon imageCLASS MF5750 toner cartridge shouldn't be too expensive, remanufactured toners are available. These can be found from third party vendors and usually cost only a fraction of the OEM price!